Jeff Lavergne is a building specialist with 20 plus years of experience under his tool belt. 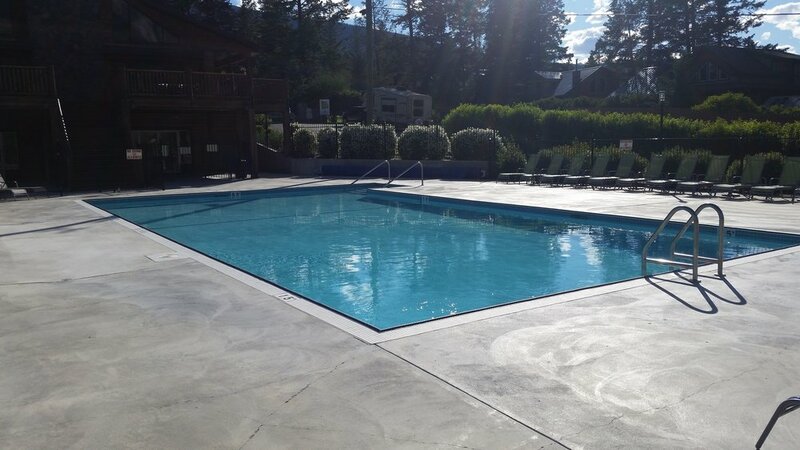 Jeff and his construction team have dived into the pool business and expanded their services to include pool finishing. ecologic Coatings Inc. is the Canadian ecoFinish installer partner focusing on the Kootenay Rockies Region of British Columbia.